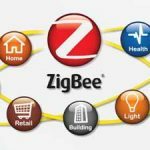 Home / Electronics Articles / What is a zigbee? 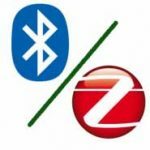 The Zigbee is a wireless communication technology is developed to address the unique needs of low cost low power wireless M2M networks. The zigbee operates in the IEEE 802.15.4 physical radio specification which is a packet based radio protocol planned for low cost, battery operated devices and operates in unlicensed bands including 2.4 GHz, 900 MHz and 868 MHz. The zigbee allows devices to communicate in variety of network topologies and can have battery life for several years. 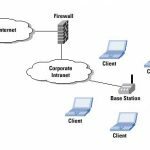 It is a wireless communication technology allows using at remote control and sensor applications which is suitable for operation in insensitive radio environments and in isolated locations. 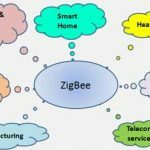 The zigbee standards supports 64 bit addresses as well as 16 bit short addresses which is used to uniquely identify every device in the same way that devices have a unique IP address. Once a network is set up, the short address can be used where over 65000 nodes can be supported.